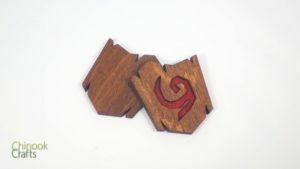 If you’re a Zelda fan, you’ve almost definitely thought about adorning your home with some kind of Hyrulean flourish. 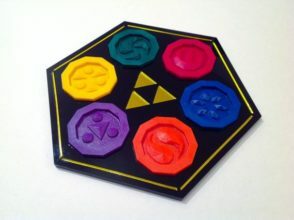 Have you ever wanted to own your own set of Sage Medallions? Or perhaps the luster of Wind Waker’s Goddess Pearls keep you up at night? 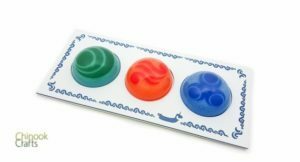 Well look no further than the fine wares of Chinook Crafts, true artisans of resin and silicone. 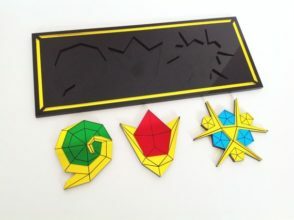 With a fine selection of Zelda gubbins to covet, from shiny Rupees and Heart Containers, to Boss Keys, Gossip Stones, Deku Shields and even miniature Nintendo 64 cartridges to dangle from your own set of Dungeon Keys, each item looks incredible. My personal favorites have to be the Goddess Pearl Plaque and Majora’s Moon Pin, laser cut from acrylic with a grimace that takes you straight back to Termina. 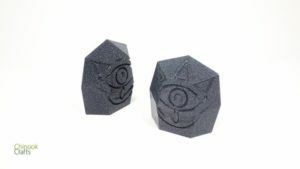 It’s not just Zelda-inspired wares that Chinook Crafts stock, but also Digimon, Pokémon, Naruto, and Monster Hunter-inspired items alongside much more! 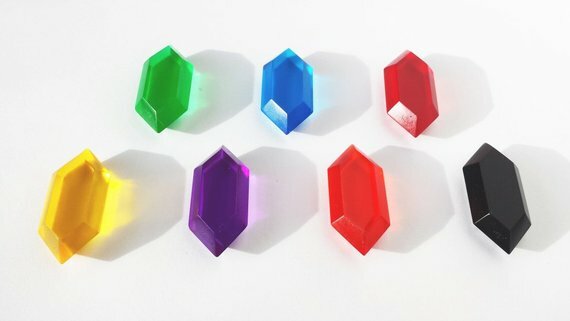 You can spend your hard earned Rupees on their Etsy store right here, so be sure to keep them in mind this holiday season. What do you guys think? What’s your favourite item they stock? Let us know in the comments below!